American Wind Energy Association (AWEA) leaders announced the news at the Greater Houston Partnership, the chamber of commerce for the nation’s energy capital. Wind power is big business for Texas, which ranked first for installed wind-power capacity and wind jobs last year. In Texas and across the nation, Fortune 500 brands and utilities alike purchased a record amount of new wind energy last year through long-term contracts, contributing to a record pipeline of wind capacity under construction or advanced stages of development. There are wind farms or factories supplying the industry in all 50 states, but no state exemplifies these trends better than Texas. 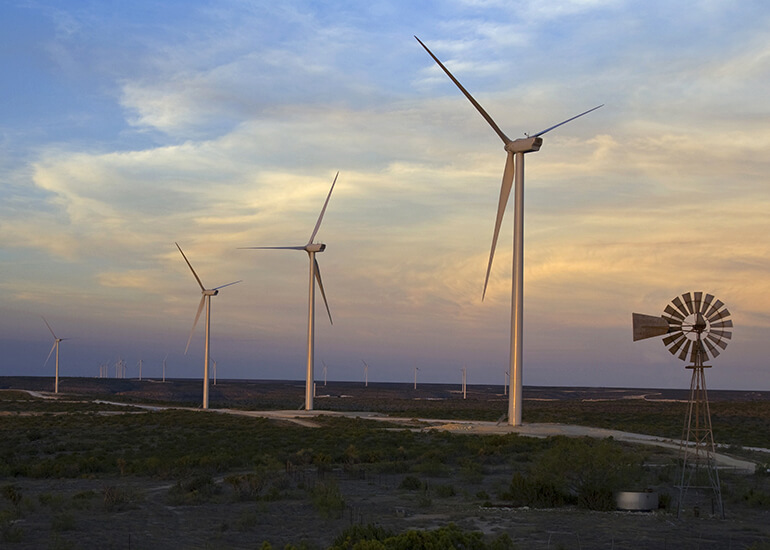 The Lone Star State is home to roughly a quarter of all U.S. wind-power capacity. If Texas were a country, it would rank fifth in the world for wind-power capacity with nearly 25,000 MW installed. And with nearly 7,000 MW of additional wind projects under construction or in advanced development at the end of 2018, Texas is adding more wind than all but two other states currently have installed. Wind farms pay $1.05 billion a year through state and local taxes plus lease payments to landowners, the most complete picture yet of the value wind farms pay into rural communities. To arrive at $1 billion, AWEA quantified the never-before reported $761 million a year paid by wind farms in state and local taxes that help communities improve their school systems, fix roads and fund emergency services.